Tech evangelist Robert Scoble and Silicon Valley investor Dave McClure were among the executives named in the report, both of whom were accused of sexual harassment and assault in 2017 by multiple women. Both penned lengthy apologies online in the wake of these allegations and, as discovered by Buzzfeed, have since scrubbed those apologies from the web. They now only exist on internet archives. 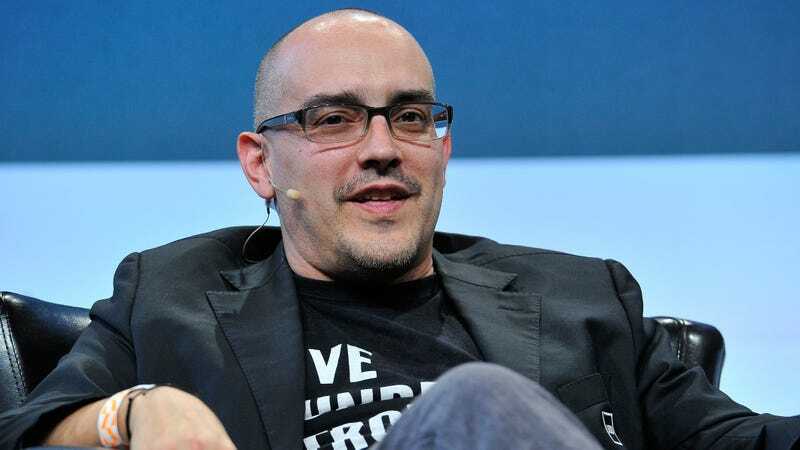 McClure was accused of both sexual harassment and assault while he was the general partner of 500 Startups. He resigned after entrepreneur Cheryl Sew wrote a blog post in July 2017 detailing an incident in which McClure assaulted her three years prior. McClure resigned from 500 Startups that same day. A few days before Sew published her blog post, and a day after the New York Times published a report revealing McClure’s misconduct, the investor published a Medium post titled I’m a Creep. I’m Sorry., apologizing for his actions. That post was deleted in December of last year, according to the Wayback Machine. According to McClure’s LinkedIn, that’s mere weeks before he was listed as a founder for his new venture, Practical Venture Capital. Scoble was accused by multiple women of sexual harassment and assault in October 2017. His former Rackspace colleague Michelle Greer and journalist Quinn North alleged that Scoble groped them in the early 2010s, to which Scoble responded that this was when he was struggling with a drinking problem and that he then got help in 2015. More women then accused Scoble of misconduct, alleging that the incidents happened after he entered AA. Scoble apologized for these allegations in a Facebook post shortly after the allegations surfaced. That Facebook post was deleted that same month. Scoble then switched gears, publishing a comprehensive blog post titled No, of that I’m innocent., attempting to discredit each woman’s account against him. It would be irresponsible to characterize it as an apology, and it reveals some disturbingly misguided understandings of what sexual harassment is. That blog post was also deleted earlier this year, according to the Wayback Machine, Buzzfeed reported. Scoble has been a Chief Strategy Officer at Infinite Retina since November of last year. At the time of writing, neither Scoble nor McClure have publicly commented on why they deleted their blog posts addressing the sexual misconduct allegations made against them. But what’s clear is that while these allegations thrust their names into the headlines at the height of the Me Too movement, they’ve since been able to shy out of the spotlight long enough to quietly build their careers back up in just two years’ time. Thankfully, because of digital archives, these admissions (and tirades) are still accessible online, preserving the gestures of stated culpability these tech executives have been trying to discreetly erase.